LAC Flavors is one of the most important Food and Beverages business forums in the region, because it connects hundreds of Latin American and Caribbean (LAC) exporters with buyers/importers from North, Central and South America, Europe and Asia. This year we are celebrating the 9th edition of LAC Flavors along with the International Food and Beverages Expo: “Aliment.AR”. 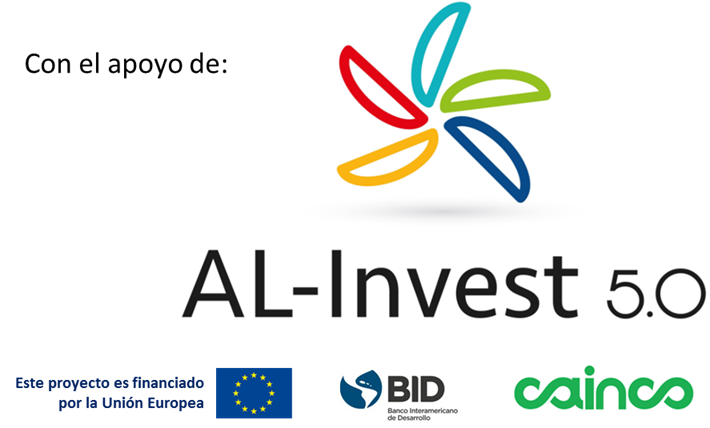 This alliance will increase participants’ chances of doing business, because they will be able to hold B2B meetings in LAC Flavors on November 7-8 (where over 100 international buyers will be participating), visit and/or be part of Aliment.AR’s showroom, as well as participating in the workshops and conferences scheduled on November 8-10. This edition of LAC Flavors is organized by the IDB, in collaboration with the Argentine Agency for Investment and International, the Argentine Ministry of Agroindustry and the ExponenciAR Group.